The Darkdeep is a summer adventure with a mystery involving something that has the potential to destroy the sleepy little town, and these four friends are the only force able to prevent the worst from happening. Do I spy my favorite genre of all time? The “me and my friends save the world together” genre? You bet. All of my favorite elements are here! Life in a small town upended by an unexplained mystery that is plausible in its scariness and its capacity to be managed by children? Check! Character relationships that are light enough to follow, but deep enough to love? Yes! Fairly exciting climax as our would-be heroes face off against whatever it is the Darkdeep actually is? Double check! The whole thing feels like a neatly written summer blockbuster for kids. The lore isn’t too heavy, and is, in fact, a bit too light for my tastes, but it serves the story well enough. It’s for kids! It’s an adventure through the great unknown! 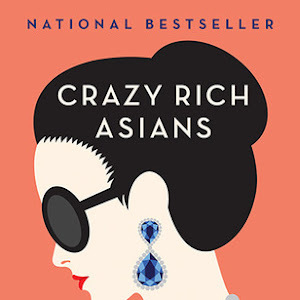 I would recommend it for good summer reading. It won’t make my personal reread pile, but it’s got a place among my recommendations. 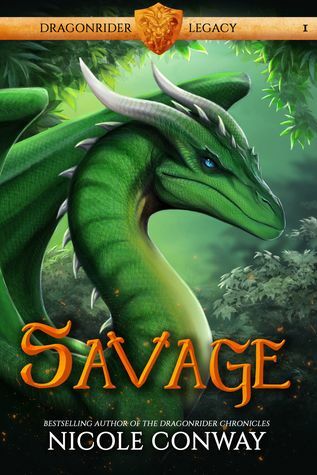 Set forty years after the first series (AKA The Dragonrider Chronicles), Savage and Harbinger set the stage for the Dragonrider Legacy series. There's a fresh set of characters primed to take on what could possibly be the worst threat the kingdom of Maldobar has ever seen since the days of the young half-elf named Jaevid. Unlike the first quartet centered mostly on Jaevid, the story for this new series seems to shift POVs between Reigh, a human boy living with the elves possessing a dark and terrible secret, and Princess Jenna of Maldobar, Dragonrider extraordinaire! Interestingly, I feel the story is good enough to stand on its own, so you can actually jump straight into Savage without having read the other series. Of course, the flavor and the nuance of having events prior to the last forty years does enhance the experience of reading through Savage and Harbinger. 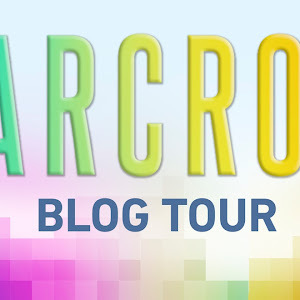 I’d say Nicole Conway’s writing style hasn’t fluctuated much, so if you like the accessible high fantasy tone that she employs in her character conversations, vernacular and descriptions, then these books should slide down smoothly. 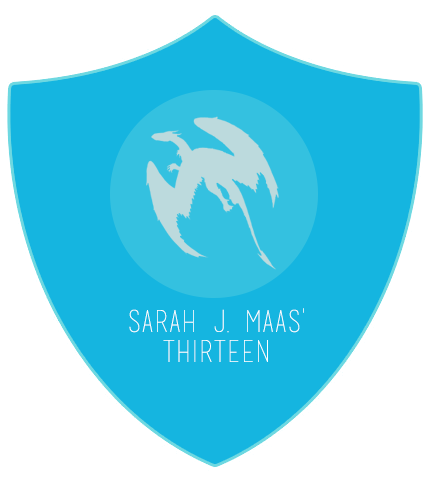 Moreover, she gets a chance to embellish on the lore of her Dragonrider world. Personally, I like it and I like that she gets to really open up the world beyond just Maldobar and the Elven kingdom of Luntharda. It makes for a pleasant and engaging read! Like dragons and dragon riders? Like accessible high fantasy? Pick these up. They’re like comfort food, if comfort food was middle grade fantasy. 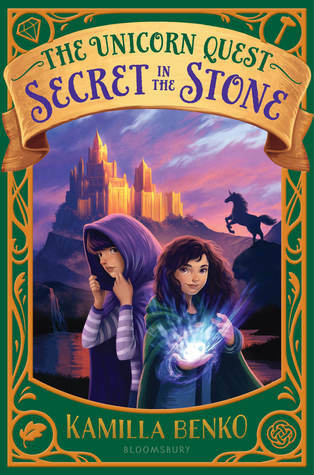 Secret in the Stone is one of the most sequeliest sequels ever in the history of sequels. That’s not a bad thing. In fact, the only thing bad about this is that anyone who loved book one, and hopefully loved book two as well, will just desperately want the third book already. Book series can be funny little things and where a series is actually just one big story with one big plot point, then book three cannot come soon enough. 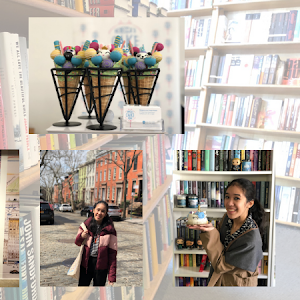 And with that rant for book three over, allow me to present the next installment in the adventures of Claire and Sophie Martinson! Not long after they stumbled upon the fireplace at their great aunt’s house (that apparently leads to the magical land of Arden), they found themselves deeply embroiled in a campaign to help bring the unicorns back! Their decision to stay has begun a chain of events that will change the face of Arden yet again. I believe Kamilla Benko is laying out the exposition to wind up to something pretty significant in the story. Sophie and Claire are not the same as when they first started out and who knows what they will be when they’ve completed their goals. 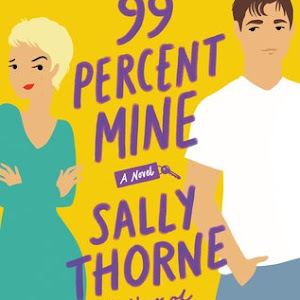 I can’t say much because there isn’t much that isn’t spoilers but I will say that fans of the first book will love this second installment (coming out February 19, 2019). And what’s not to love? Deeper trek into Arden, new characters, deeper insight into what truly threatens the land and a deep dive into the lore. Five stars all around! 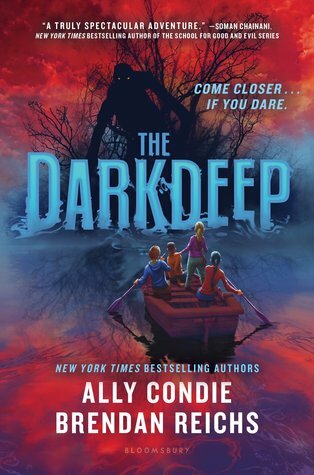 I love the title and cover for The Darkdeep!